What A Great Deal ? 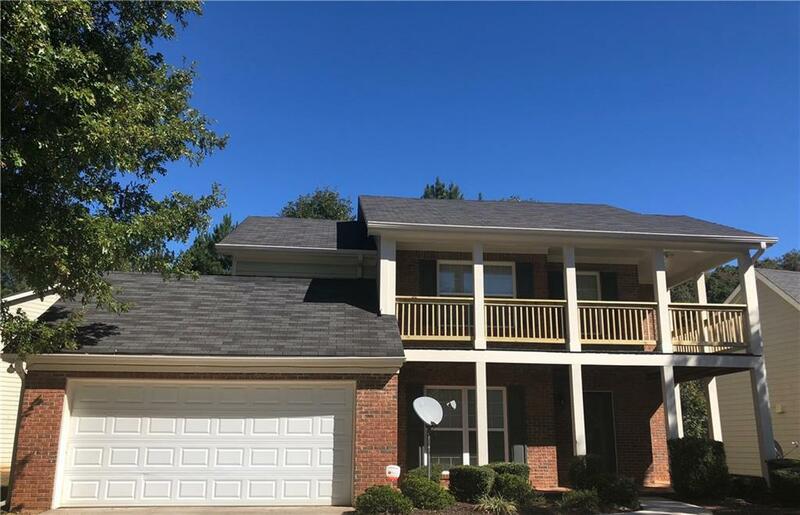 All New Carpet , Freshly Painted Interior, New Rails on Balcony, Fenced Back Yard, Sprinkler System , Open Floor Plan, New Shutters, Tiled In the Kitchen , and all of the Bathrooms. 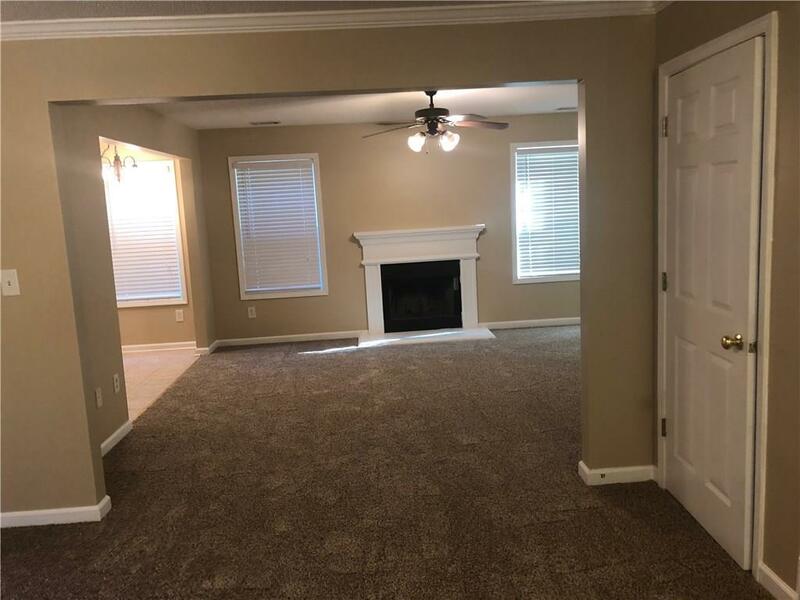 This Gorgeous 4 Bedrooms 2.5 Bath Brick Front Home with Fenced Back Yard, located minutes away from Hartsfiled International Airport and Only 25 minutes from Downtown Atlanta is an absolutely Steal of a Deal ! 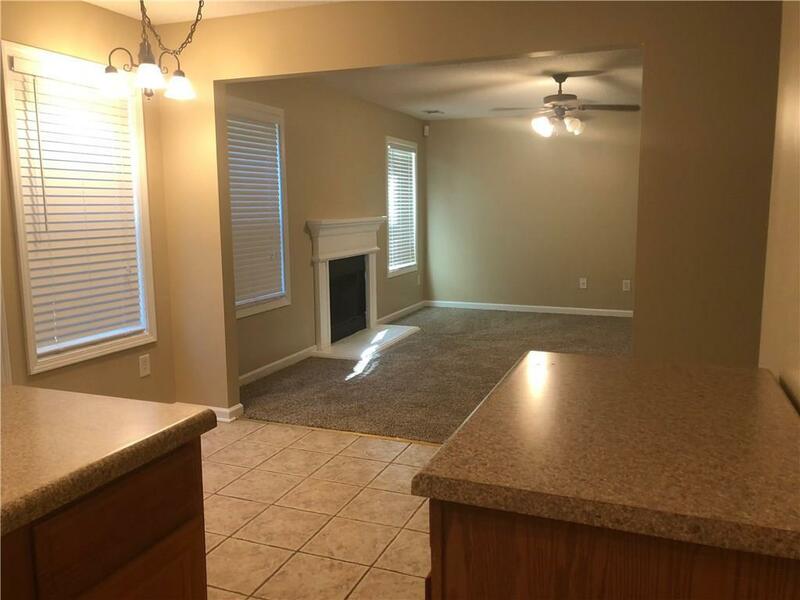 Be in Your New Home For The Holidays!